A First for Everything : Reindeer Theme Day Activities with Lots of Freebies! 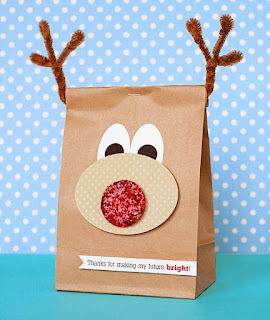 Reindeer Theme Day Activities with Lots of Freebies! Ahh....December. So we are here again. Let's keep it real here, folks- we are in survival mode until holiday break. I'm hoping I can make your life a bit easier with some ideas, freebies, and tips to help get you through. I try to stay as on-routine and on-schedule as possible, since any deviation from it just makes the kiddos that much more dysregulated. 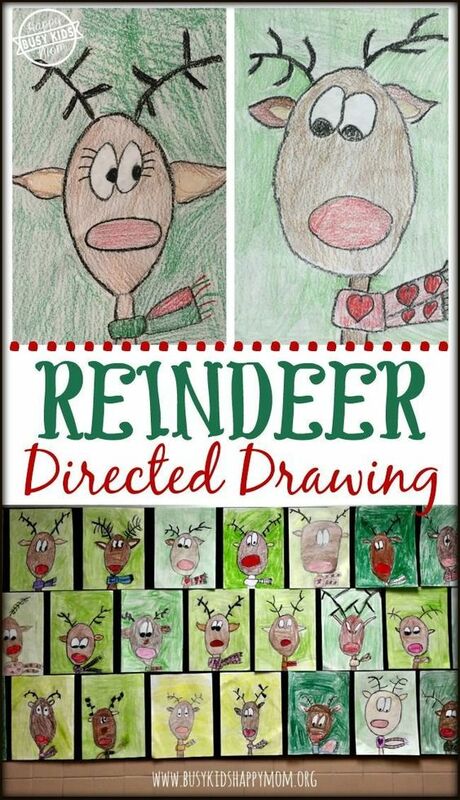 Each year we have a gingerbread activity theme day as a grade level and I also incorporate a reindeer-themed day. We also explore various holidays and customs and how various cultures and families celebrate the holidays, but for these 2 days it's all about the cookie and the animal. 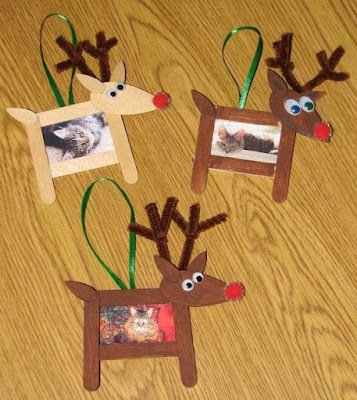 These thumbprint reindeer ornaments require very little materials (paint, Sharpie, and a matte ornament and they are simply adorable! You can find them here. 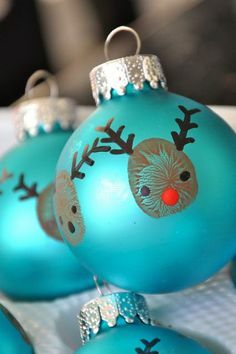 Another variation of a reindeer ornament is this adorableness. You can find it here. A bit less risky, if you are concerned a little hand may push too hard on the glass ornament and break it, causing possibly injury. Entirely possible, in December. 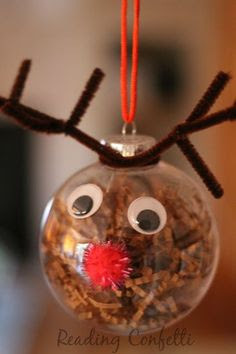 I like how you could use a plastic ball ornament for this one. Michael's had some on sale last week for $.97. Needless to say, I didn't make it in time. So....we are risking life and limb with the thumbprint option. That could be a whole separate post, I tell ya! 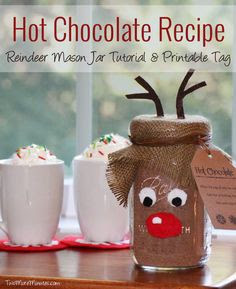 If crafts are not your thing, this cute hot chocolate in a mason jar idea may fit the bill. This could also be a good idea for your own child's teachers, your mail carrier, hair dresser, sanitation workers, and so on. You can never go wrong with sending along a picture of the child, especially when they fingerprint the edges of the frame! I mean, how cute is this? 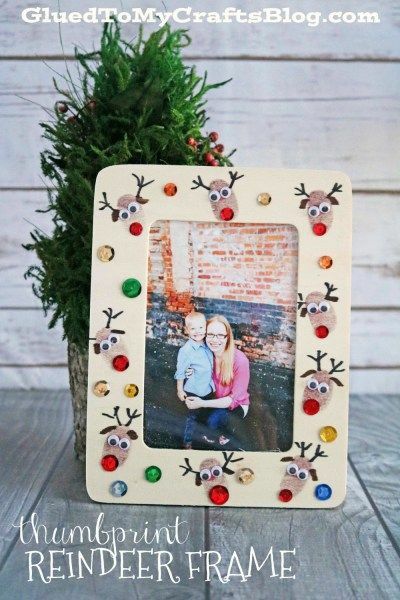 A wooden frame, brown ink pad, sequins, a Sharpie marker, and some glue and you have a meaningful gift that can last a lifetime. You can find this here. 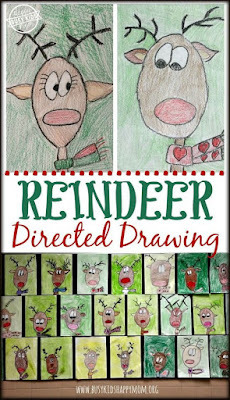 Here's the link for reindeer noses because who doesn't need chocolate right now....or anytime for that matter? 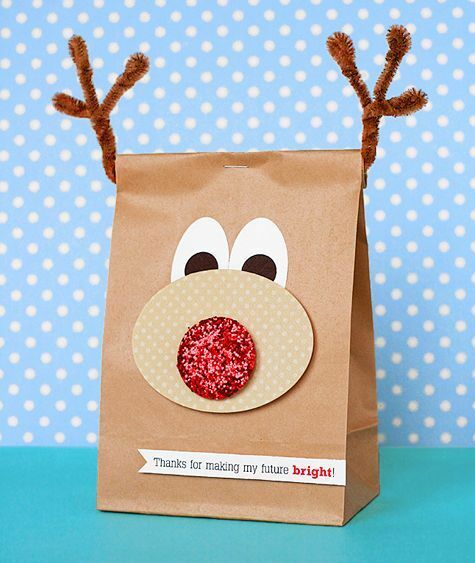 And lastly, if you need a cute bag to send the adorable gift they made home in, this is just darling don't you think? You can find it here. So now that you have your parent gift figured out, we need to get the kiddos engaged with a project. If you have an interactive whiteboard or SMARTboard, head on over to YouTube and warm up the fireplace. 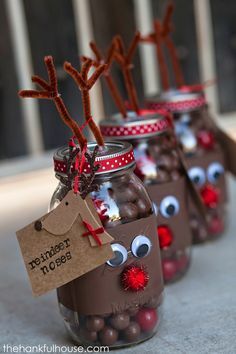 With a pot from the dollar store, and just a few other supplies you most likely have on hand, your kiddos can make this independently and it's so cute. You can find it here. Do you remember popsicle sticks and "woodie's" from summer camp? 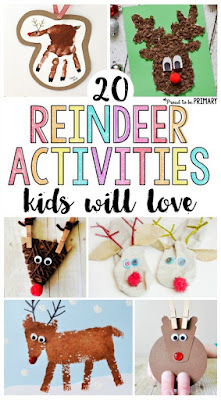 You can make adorable reindeer with them too! You can find this here. I love doing this with my students and seeing how different they all come out! You can find these here. Want more? Elyse from Proud to be Primary has even more reindeer activities to choose from! You can find them here! 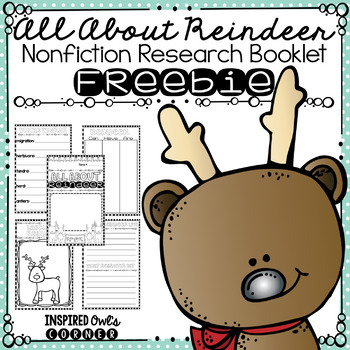 Marissa, from Inspired Owl's Corner has this great reindeer non-fiction research booklet in her store. It gives students practice with independent research and writing while keeping them engaged. 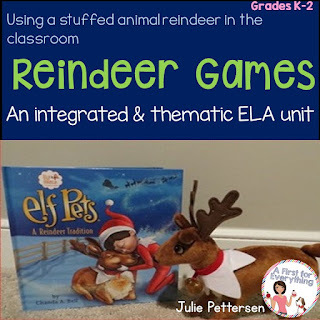 Students can use nonfiction reindeer books, reading passages that you give them, or the internet as resources to find information about reindeer. Simply print back-to-back, fold into a booklet, and staple. Best of all, it's FREE! You can find it here. Do you do an "Elf on the Shelf" in your home? I don't do an elf in my classroom since I try to be culturally/holiday aware. 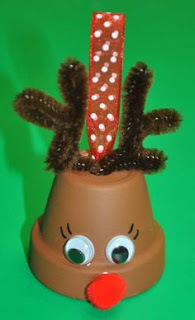 I do use a reindeer. 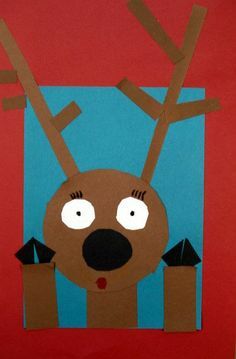 The reindeer acts in the same method as the elf, except that he is an animal rather than a mystical fairy of sorts. 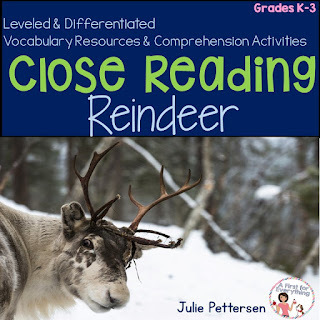 Students learn about reindeer in our class through close reads, videos, class discussions, nonfiction texts and more. 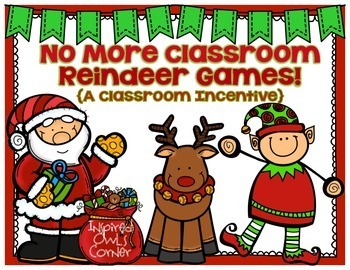 The reindeer visits our classroom daily and we write and journal during his stay. 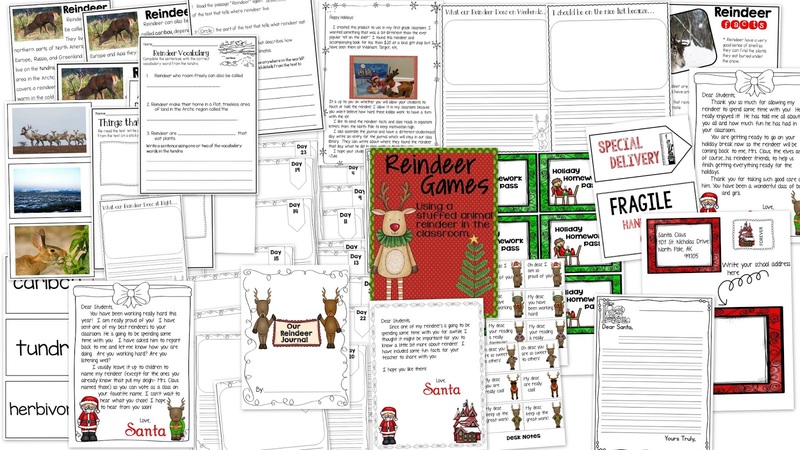 Reindeer Games and all holiday resources are on sale this week in my store. You can find them here. Wouldn't this make the cutest bulletin board display? I'm thinking that either providing tracers or having the shapes pre-cut in a center, the kiddos could easily arrange the pieces and glue. They could draw their own facial features to individualize. Having a visual example of course, would be helpful. Great way to review shapes too! Here's the link. 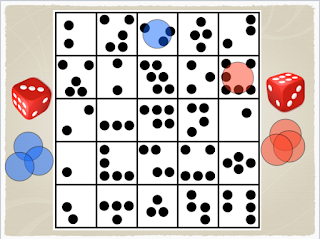 This FREE and fun game can be played by rolling dice and covering up the numbers seen. You could use reindeer mini erasers! Find it here. 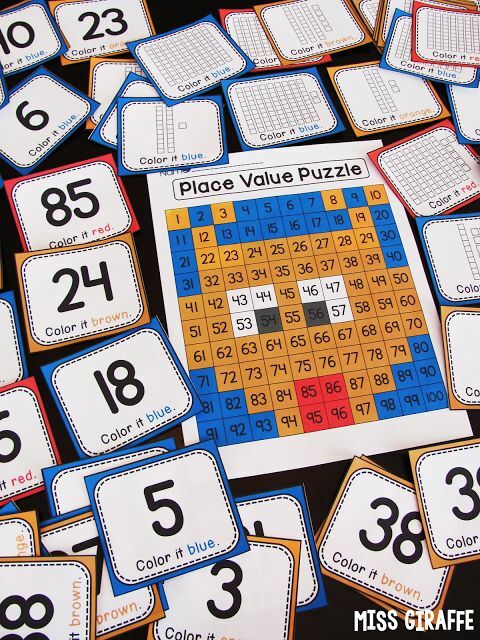 I love this place value hundreds chart game by Miss Giraffe. 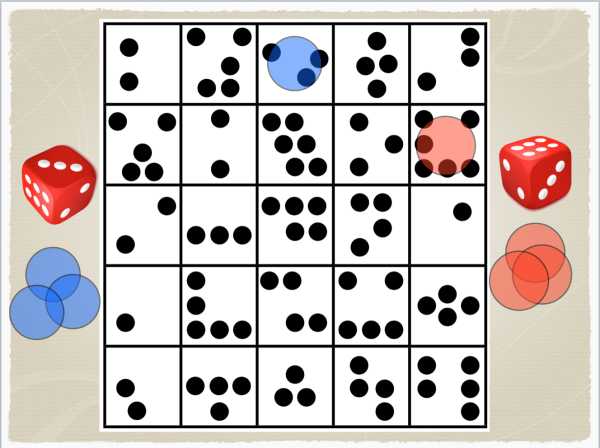 This could easily be played as a partner game. How about some freebies? We all could some of that this time of year, right? 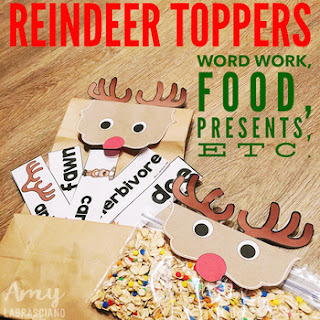 Amy Labrasciano has these adorable Reindeer Toppers that you can use for a fun classroom craft. Your students can top off parent gifts, reindeer food, word work or any fun center. Find it here. Need some help keeping behavior in check? Marissa, from Inspired Owl's Corner has a great free reindeer themed resource to help with that. Check it out here. Do you want to keep the academics going but still have some light holiday fun? 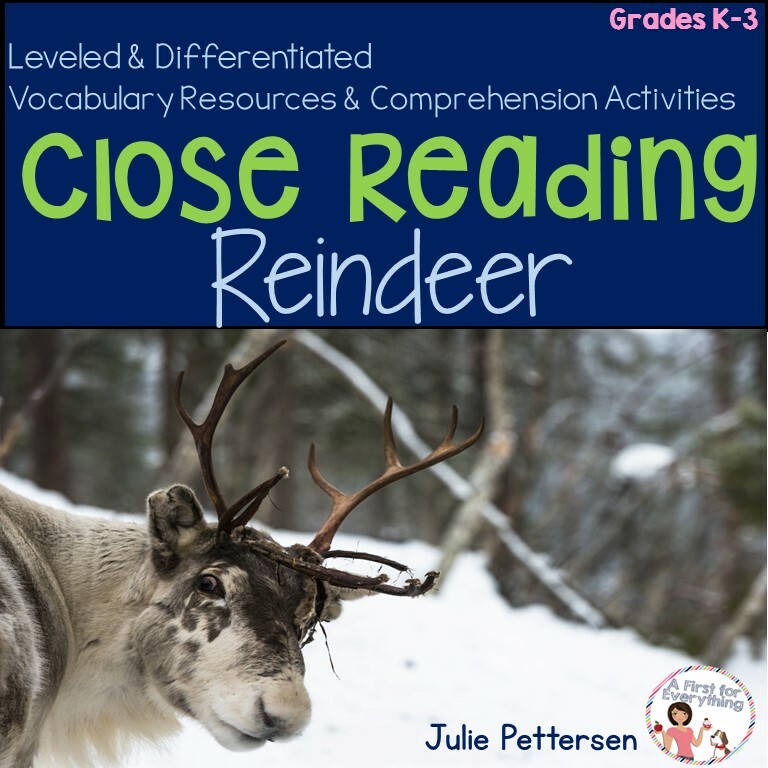 This reindeer themed close reading resource is leveled and differentiated to fit your needs annnnd it's FREE! Find it here.